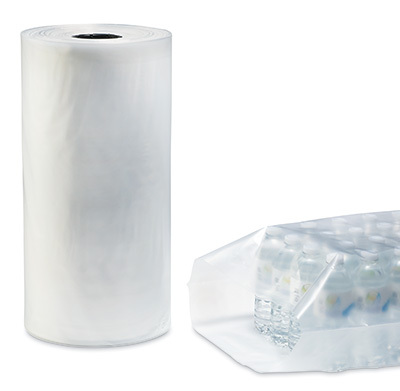 Super-strong polyethylene film is used for packaging cases of water, soda, or other items needing to be bundled or bulk packed. 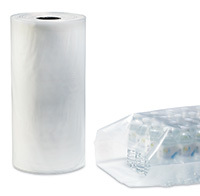 Stronger than standard shrink film and provides excellent puncture resistance. Can be used with packaging equipment and heat tunnels.